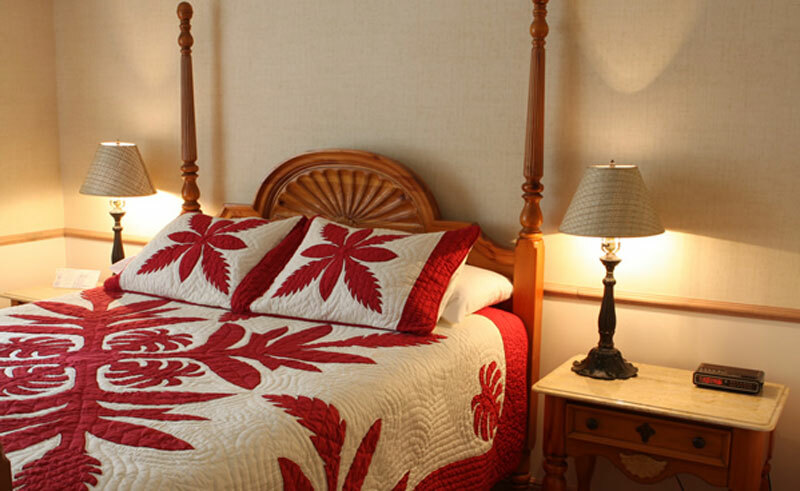 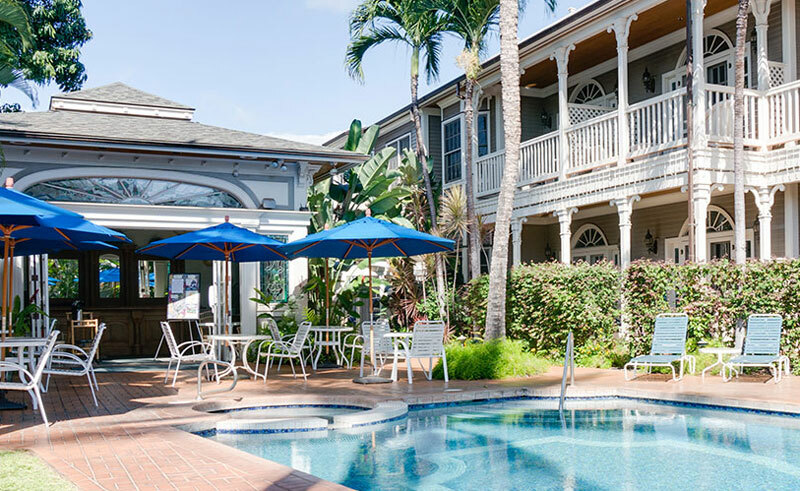 Known as the island of Maui’s premier bed and breakfast, this quaint traditional inn located on the eastern coast of Maui near the town of Lahaina epitomises Hawaiian plantation décor and traditional Hawaiian hospitality. 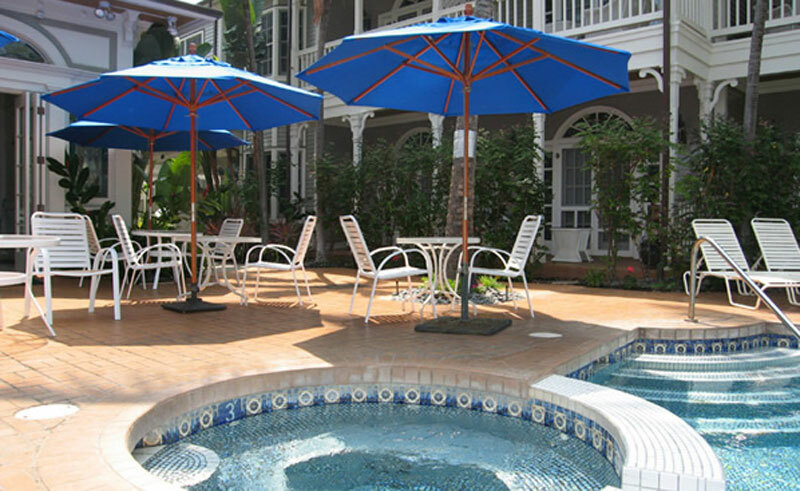 With a selection of guest rooms and suites available to suit all tastes and budgets and with breakfast included, this accommodation gives guests an intimate Hawaiian experience whilst allowing guests the flexibility to dine at a number of local Hawaiian restaurants. 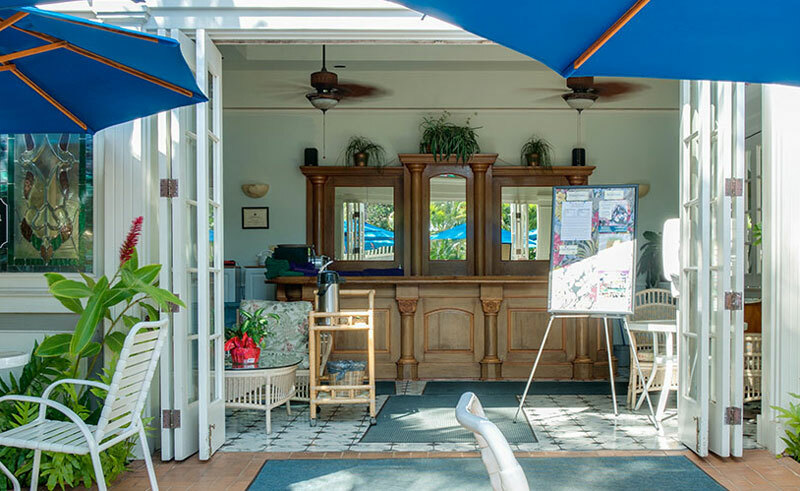 If guests would like to dine at the hotel, The Plantation Inn is home to the award winning Gerard’s Restaurant, a blend of contemporary French cuisine with Maui’s freshest island produce. 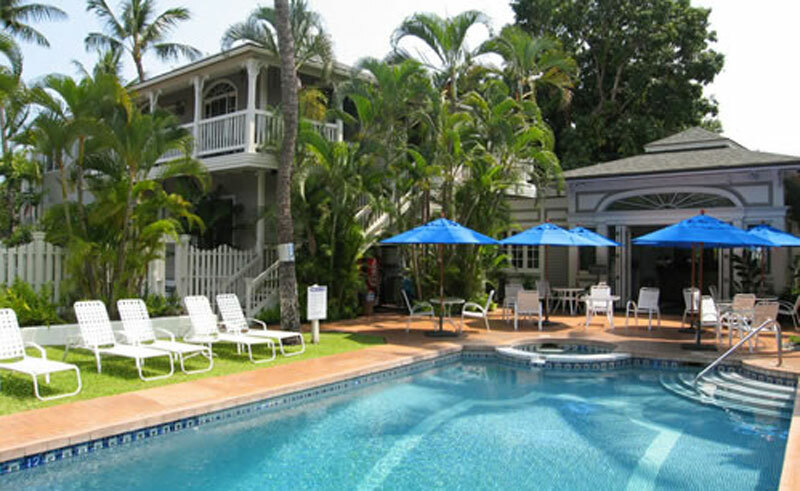 Award winning restaurant – voted in the top 100 most romantic restaurants in the US.